The Coinage Act 1870 (33 & 34 Vict. c. 10) stated the metric weights of British coins. For example, it defined the weight of the sovereign as 7.98805 grams (about 123.27747 grains). 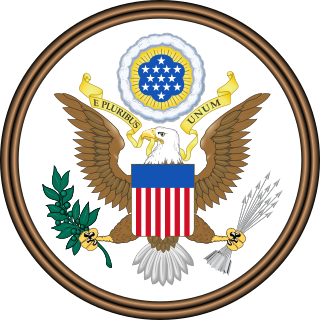 The Act was repealed by the Coinage Act 1971. The Act also vested the titles of Master of the Mint and 'Governor of the Mint of Scotland', which had ceased minting coins in 1707, in the Chancellor of the Exchequer. The Act also gave the British government the authority to establish branches of the Mint in overseas British possessions. In 1907, the government used that power to establish a branch of the Mint in Ottawa, at the request of the Canadian government. 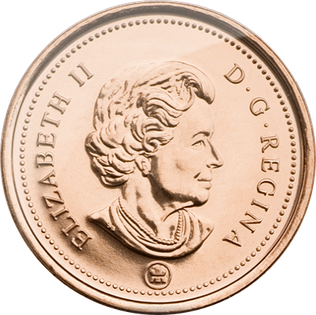 It repealed the authorization in 1931, when the Mint in Ottawa came under full Canadian control. A contemporary history suggests that the Act was influenced by the criticisms of George Frederick Ansell. ^ Coinage Act, s. 3, Schedule. ^ Coinage Act, 1870, s. 14. ^ Coinage Act, 1870, s. 11(8). ^ Proclamation by the King under the Coinage Act, 1870: London Gazette, November 8, 1907, Issue 28076, Pages 7483-7484. ^ Ottawa Mint (Discontinuance) Proclamation, 1931, London Gazette, November 10, 1931, Issue 33770, Page 7240. ^ Challis, C. E. A new history of the royal mint (1992), quoted in Ansell, George Frederick (1826–1880), chemist and assayer by W. P. Courtney, rev. Robert Brown, Oxford Dictionary of National Biography. Holey dollar is the name given to coins used in the early history of two British settlements: Prince Edward Island and New South Wales. 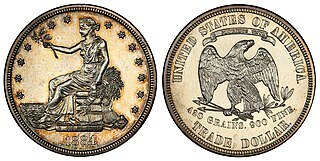 The middle was punched out of Spanish dollars, creating two parts: a small coin, known as a "dump" in Australia, and a "holey dollar". This coin was one of the first coins struck in Australia.